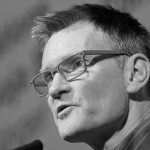 Scottish Private Equity firm Inverleith LLP has announced it has taken a majority stake in specialist British chocolate brand Montezuma’s, in a multi-million pound deal. Montezuma’s has established itself as one of the largest leading independent British manufacturers of premium artisanal chocolate, including organic, non-dairy and vegan ranges. The company has prided itself on maintaining strong ethical standards since its inception. All products are manufactured in the UK at its own facilities in Chichester. Montezuma’s manufactures chocolate bars, truffles and gifting products, runs a subscription ‘Chocolate Club’ and has retail stores in the south-east of England and London. 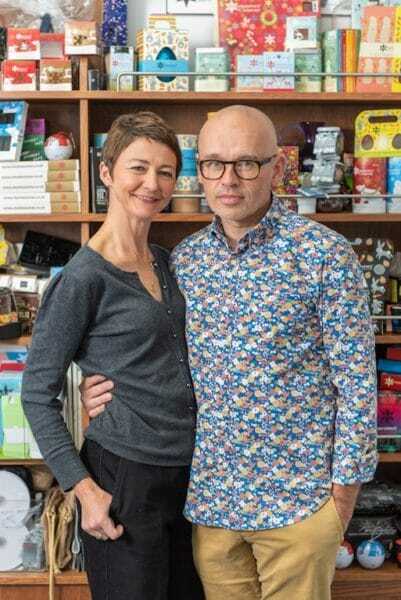 Founded by husband and wife team Helen and Simon Pattinson (pictured) with a chocolate shop in Brighton 18 years ago, the company has grown into a leading independent player in the premium UK chocolate market. 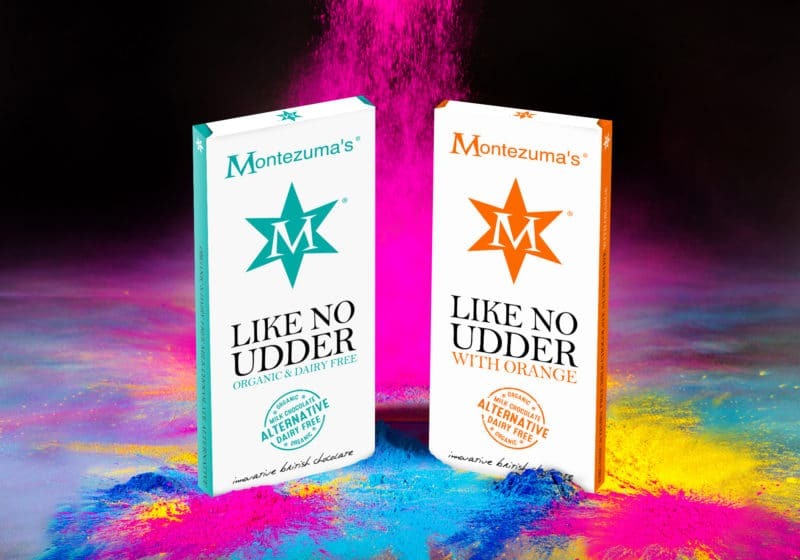 The investment from Inverleith, which also recently took majority positions in Good Hemp and Planet Organic, will see Montezuma’s expand its distribution in the UK and overseas and continue its focus on chocolate innovation.